We did it! 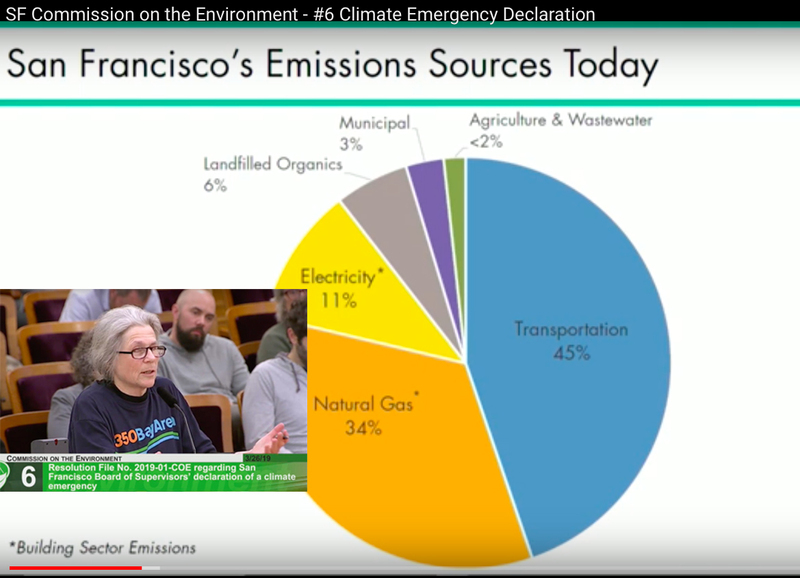 350SF and other groups convinced the city to declare a climate emergency in San Francisco. Now comes the hard part – pushing for action to fit the words. In a few months the Department of the Environment will submit a report telling them what they believe needs to be done to bring the city’s greenhouse gas emissions down sharply. 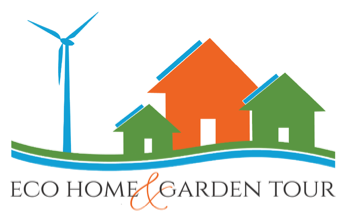 We will work with city elected and appointed officials to electrify our town with clean energy. Be a part of it. New and returning members especially welcome. We look forward to seeing you!